Check out how good menus look on iOS. Menus on iOS. The idea is ridiculous, right? Stop hanging onto the past. iOS is all about touch, etc. What next? A mouse? Except that iOS already has plenty of menus. They’re just hidden behind hamburger buttons, and other icons. 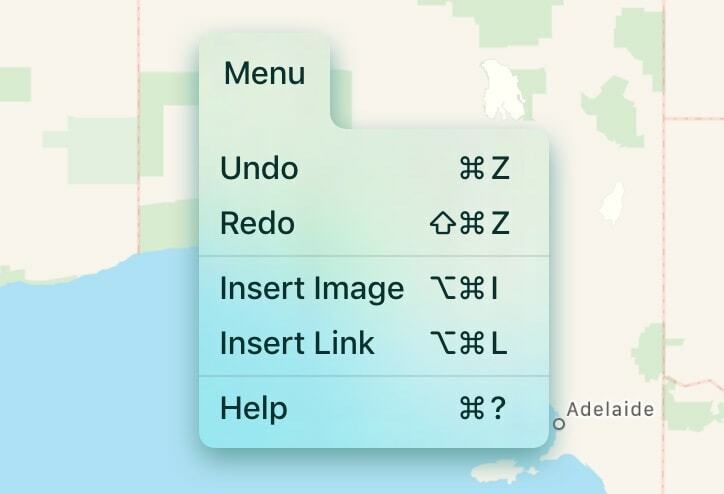 I was skeptical too, but then I saw these amazing iOS menus from Codea developer Two Lives Left. Now I want menus in all my apps. 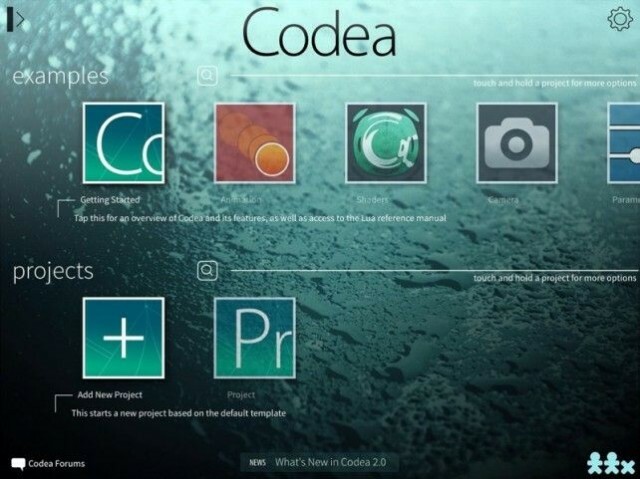 Essentially the Garage Band of coding, smart iPad coding editor Codea has received a major update. Adding a new iOS 7 interface and full 64-bit support for the iPad Air and iPad mini with Retina display, Codea 2.0 also includes “a brand new unified asset system that supports sounds, music, images, and more,” according to developer Two Lives Left. For years, coffee has been used a way to give kids’ pirate treasure maps that authentic “aged” look. 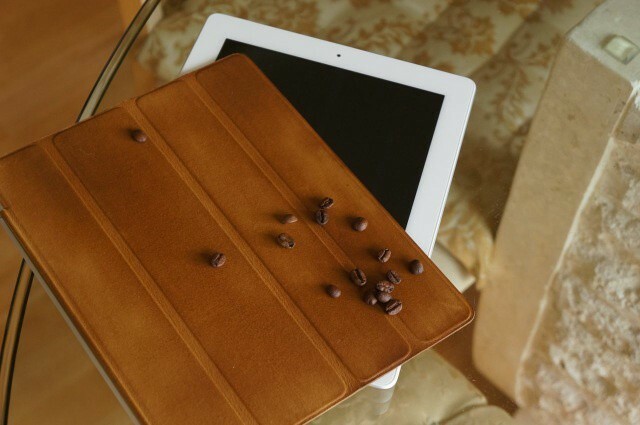 Now, for possibly the first time in history, it has been applied to an iPad Smart Cover, giving it not only a beautiful patina but also lending it a delicious coffee aroma.